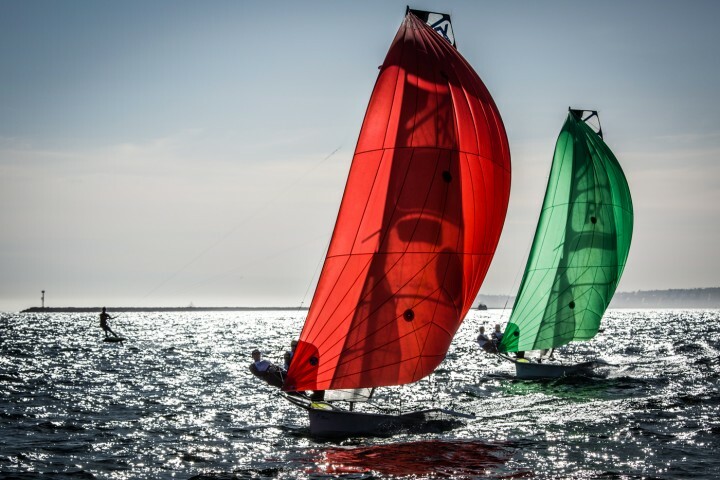 Home-ported in Newport, Rhode Island, Will Ricketson's passion is linked in building and promoting high-performance sailing teams. At George Washington University, he led the rebuilding of a flagging club team into one of the top varsity sailing teams in the U.S.
After that, he joined the U.S. 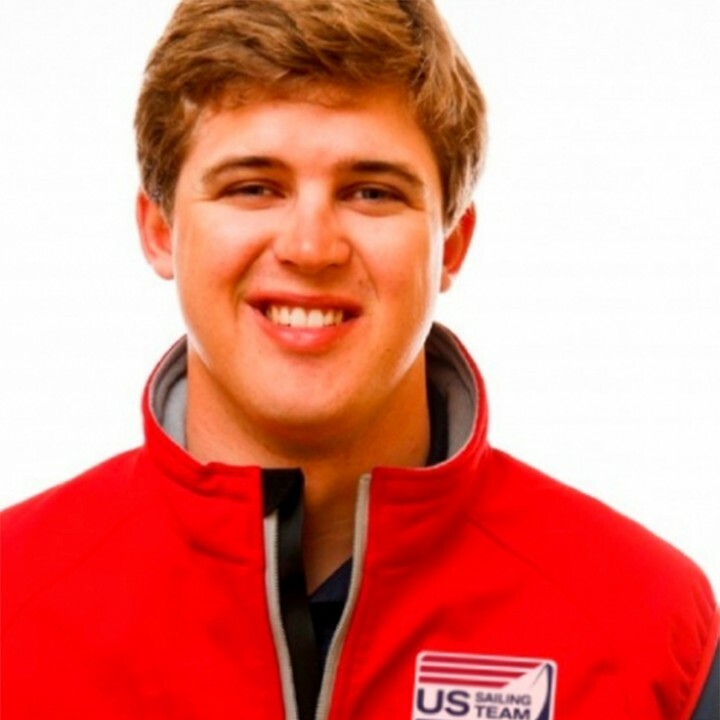 Sailing Team Sperry to cover American Olympic and Paralympic hopefuls as they train and race around the world. Will's writing and photography appear in media outlets around the world as the team continues to work towards Rio 2016.